The last Recipe app you will ever need. 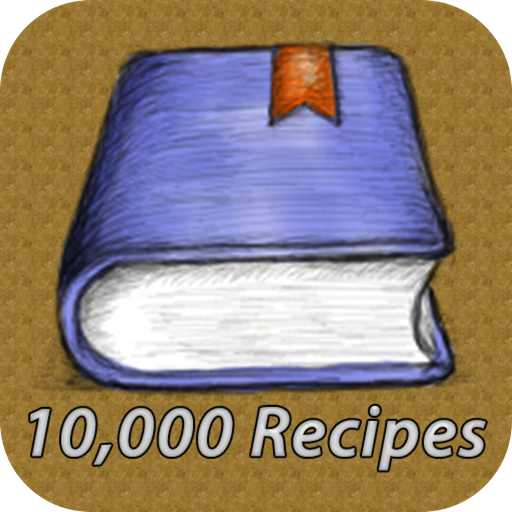 Over 10,000 recipes and more being added ever day by users. Recipes from all over the world for every occasion. 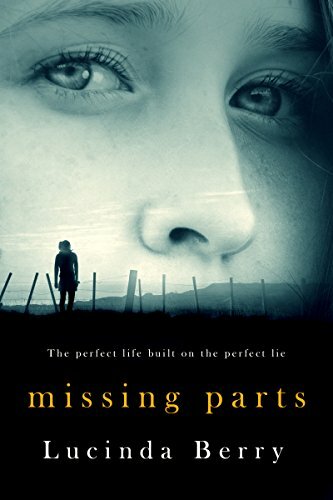 Growing up abandoned by her father and raised by a single mother, Celeste was determined to create the perfect family but even perfect families have secrets. Celeste’s days are filled with a rewarding career, a devoted husband, and her four-year-old daughter. Only Celeste knows the precarious house of cards her family is built upon until the day her daughter falls critically ill. Celeste’s world quickly spirals out of control as her secret threatens to destroy her marriage, family, reputation, and sanity. She’ll go to any lengths to protect her family–take any risk, break any law–anything except tell the truth. 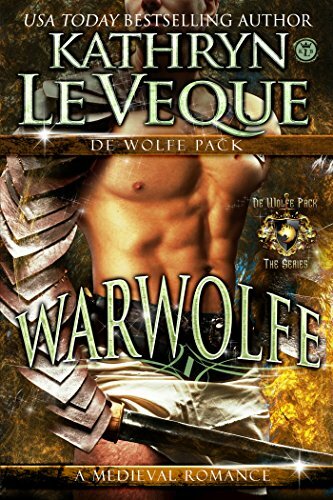 1066 A.D. – Discover the origins of the original de Wolfe pack, led by the man known as WARWOLFE. Before the Duke of Normandy conquered England, a legend arose. A man so fierce, so brave, and so noble, that the mere whisper of his name could strike both fear and admiration into the hearts of all men. Gaetan de Wolfe is this man. A legend from a family of legends, the greatest de Wolfe warrior arises as William the Conqueror sets foot in England to claim what he believes is his birthright. Gaetan brings with him nine of the fiercest knights the realm has ever seen, plowing their way into the English countryside, forging their legacies at the Battle of Hastings. But when one of Gaetan’s men is kidnapped by the rogue brother of the Earl of Mercia, Gaetan refuses to let his man go. His loyalty to his men is above all. A rescue mission of epic proportions begins. Guiding the original de Wolfe Pack on this task into deadly enemy territory is a lady warrior known as Ghislaine of Mercia. The sister of the man who kidnapped Gaetan’s knight, her loyalties are torn. Wary of the big Norman knight with the fierce manner, her attraction to Gaetan is nonetheless undeniable. There is a spark between them that refuses to die. Together, Gaetan and Ghislaine embark on a dangerous adventure where myths are revealed, loyalties are tested, and where a growing passion between them becomes all-consuming. Every person has her secrets. If Katie can forgive her mother and herself for theirs, readers of this book can certainly find it in their hearts to forgive their own transgressions. This deeply affecting memoir by a Catholic schoolgirl during the 1960s shares her inspiring journey from an abusive childhood with a schizophrenic mother to an adulthood of redemptive love. 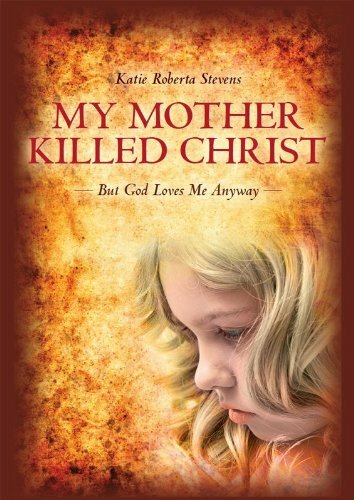 My Mother Killed Christ: But God Loves Me Anyway is a triumphant memoir detailing the life of Katie Murphy, a 1960s Catholic School girl struggling to keep the faith acquired at school in a home ruled by a mentally ill mother who believed she killed Jesus Christ. This life story is not divided into years, but into episodes capturing her family’s chaos, created by an absentee father and a mother frequently committed to a mental hospital. She and her four siblings are forced to shoplift food, toiletries and clothing to survive. 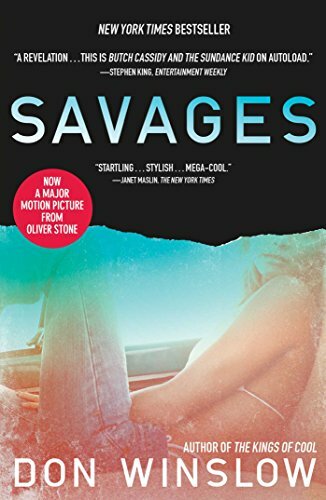 Meanwhile, Katie’s misguided search for parental love leads to an ongoing affair with a priest in high school, marriage to a man twice her age in college, and a twelve year affair with a married man in adulthood. She finally learns the truth about her childhood. Successful, safe and loved today, she lifts the veil of self-blame and anger to trace a path to true forgiveness. The author shares poignant proof that, with conviction, compassion, and truth, even the most damaging past can be transformed into a peaceful and meaningful present. Meet Joe. Everything about him is average – until a routine medical test returns a shocking diagnosis and his doctor advises him to get his affairs in order. Thrust into the unknown, he is left to contemplate what he has done with his life and discovers a sad truth. Somewhere along the way, thinking there would be more time, he let his dreams erode beneath the wheels of the daily grind and he has nothing to show for his time on earth. Inundated with guilt over his wasted existence, Joe plans an extraordinary play at redemption, after which he plans to end his life while he still has his dignity. Everything goes as planned until he meets Rebecca, a young, single mother who is struggling with her own demons of guilt. An unlikely friendship forms between the two as they come to realize their own redemption lies within the other – Joe must teach Rebecca how to hold on and Rebecca must teach Joe how to let go. But first, they must find the courage to trust one another. 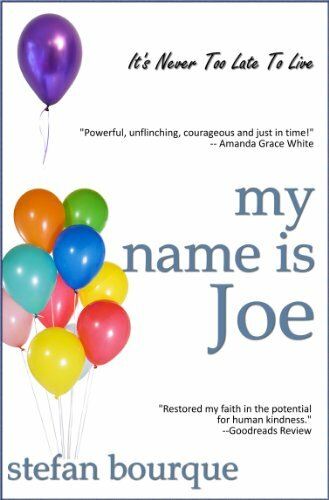 A profoundly moving novel about the power of human kindness, My Name Is Joe examines the unspoken thoughts and fears we all share, and introduces Stefan Bourque as a gifted – and irresistible – storyteller. In the not-so-distant future, economic inequality and persistent surveillance push Oakland to the brink of civil war. Lilly Miyamoto is a passionate analog photographer striving to pursue an ever more distant dream. Huian Li is preeminent among the Silicon Valley elite as the founder and CEO of the pervasive tech giant Cumulus. 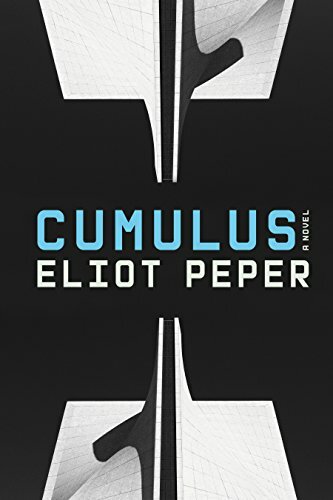 Graham Chandler is a frustrated intelligence agent forging a new path through the halls of techno-utopian royalty. 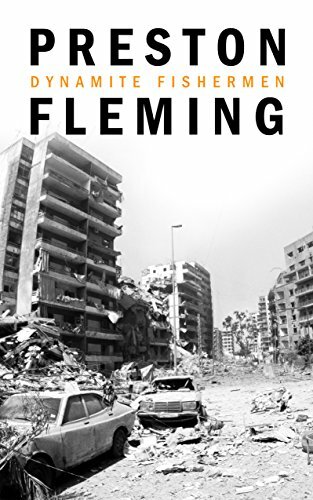 But when Huian rescues Lilly from a run-in with private security forces, it sets off a chain of events that will change their lives and the world. The adventure accelerates into a mad dash of political intrigue, relentless ambition, and questionable salvation. Will they survive to find themselves and mend a broken system?